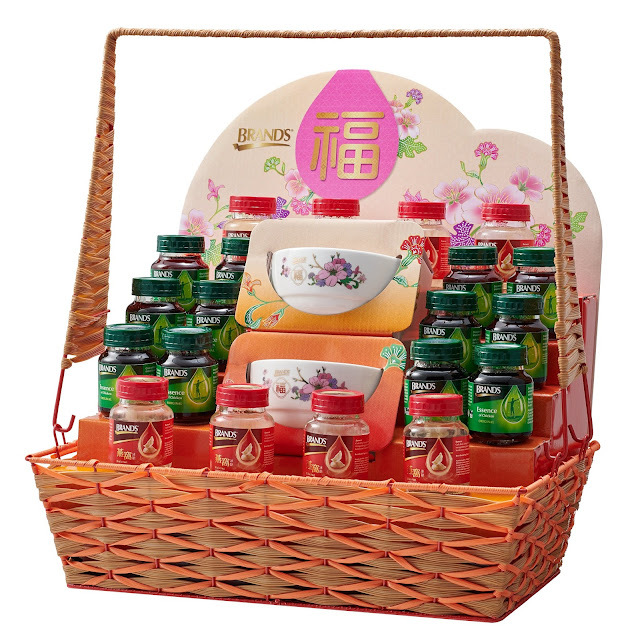 Fill up this upcoming Chinese New Year with the beautiful festive gift baskets and hampers to convey our good wishes to family and friends as well as business and professional associates. prosperity or blessings – fú (福), representing our wishes for them to have good health, happiness, good luck and good fortune in the upcoming year are an ideal choice. And this year, we would definitely agree that “Health is Wealth’ and that ‘Health is the Greatest Blessing’. 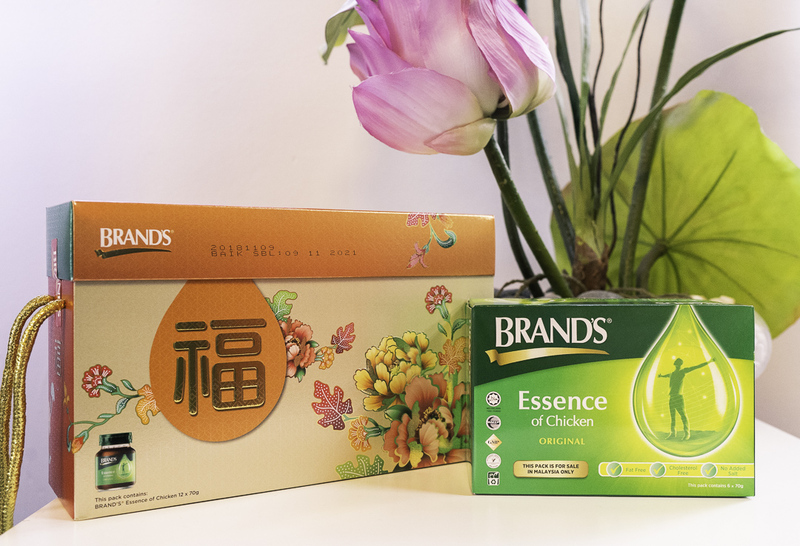 To help you share the gift of health this Chinese New Year, BRAND’S® Essence of Chicken is offering specially designed all-new festive gift packs that are perfect for wishing your friends good health for the new year. 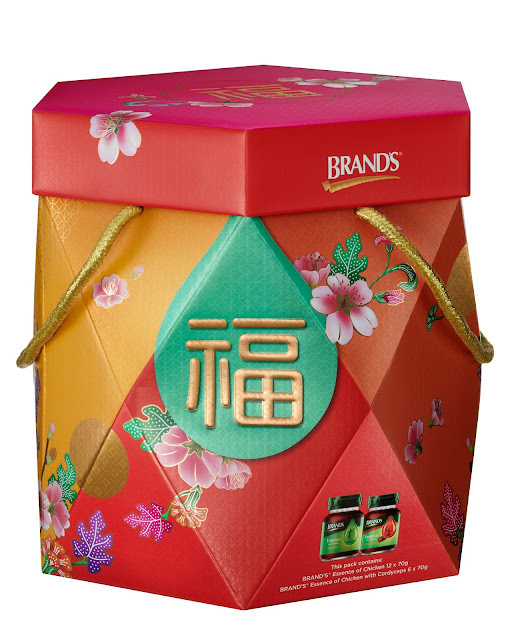 The gift packs feature cheerful designs based on contemporary Chinese patterns with a modern twist, combining bright colours and traditional motifs. The word fú (福) is prominently displayed, to symbolise that BRAND’S® helps you offer the blessing of health, where to have health is to be blessed. (BRAND’S® 到，福到，健康就是福).